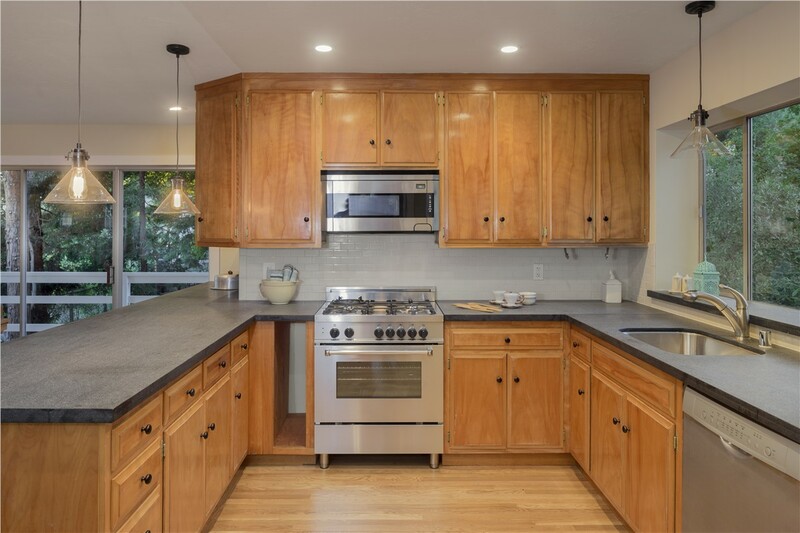 A Long Island kitchen renovation can add style, functionality, and value to your home—but only if you choose a quality contractor who can get the job done right. 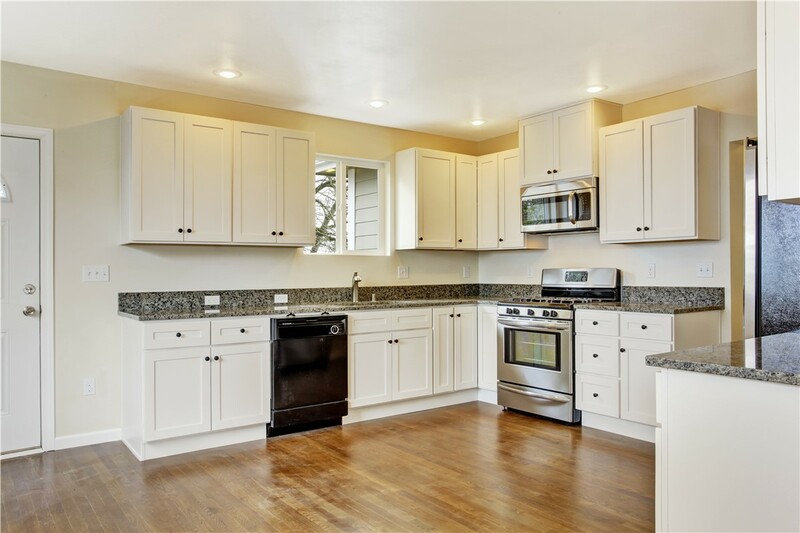 Sunview Enterprises has helped many local homeowners make the most of their kitchen space, and our customer-first attitude compels us to go the extra mile on every job! Whether you want a custom renovation or just a few updates, our design and installation team will help you with the project from concept to completion. When you’re ready to update the heart of your home, call Sunview Enterprises! 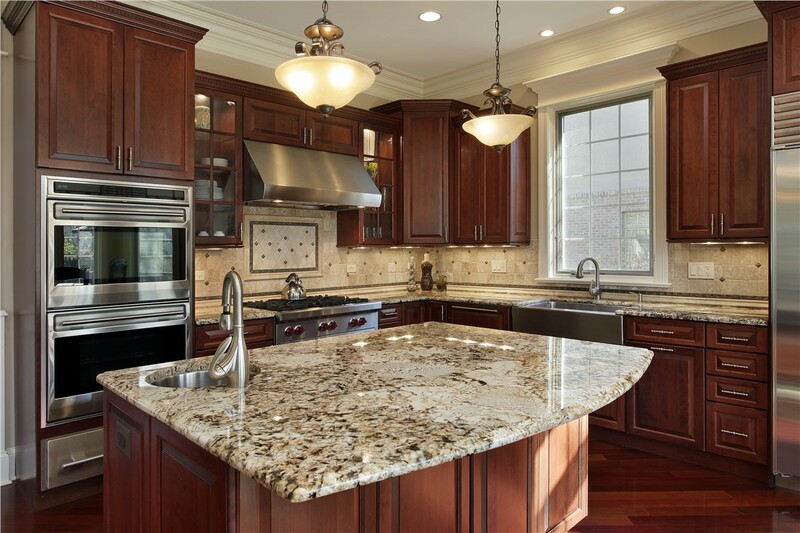 From pulling permits to the final installation, our team takes care of every detail of your kitchen renovation. Feel good when you renovate your kitchen knowing that Sunview Enterprises is fully committed to green building practices. 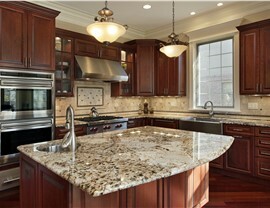 Every Long Island homeowner deserves a beautiful kitchen, so we have options to suit every budget! 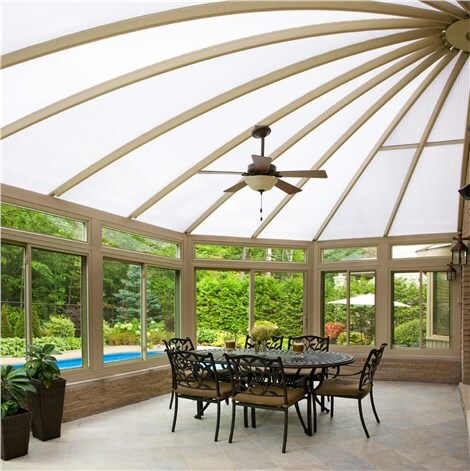 Our lifetime warranties give you peace of mind that we’ll be there long after the project is completed. 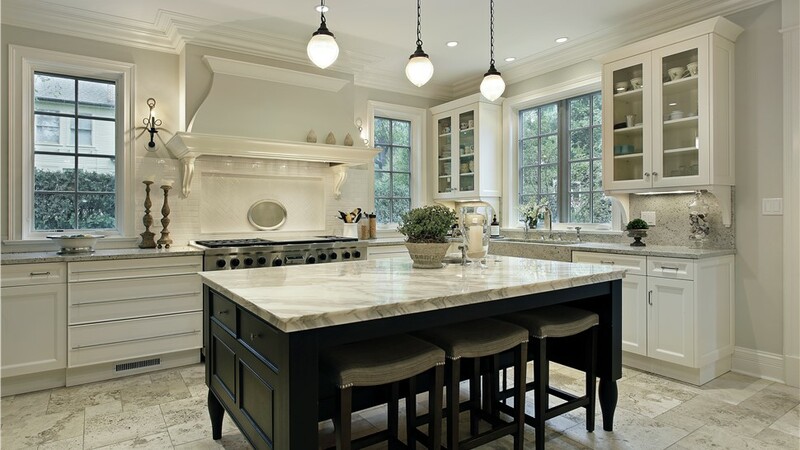 Our talented design team will help you craft every detail of your Long Island kitchen renovation—from floor to ceiling and everything in between! 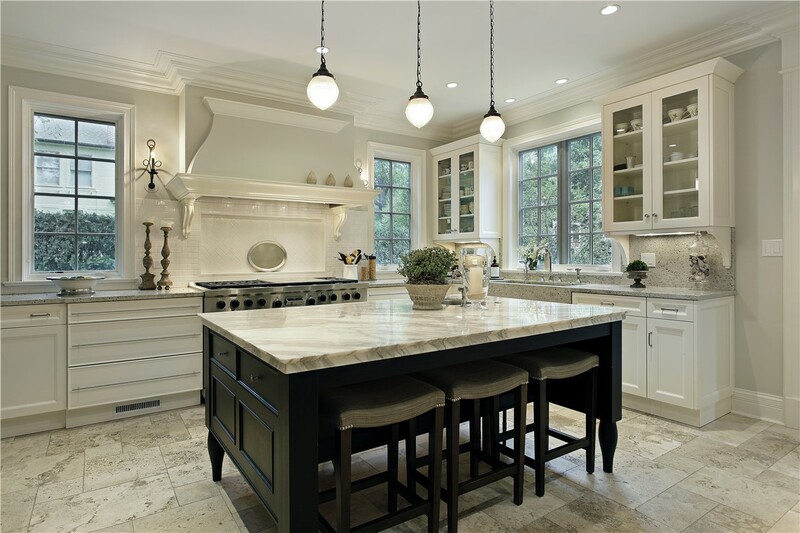 A free design consultation is the first step to your beautiful new kitchen and always includes an accurate, transparent price quote. 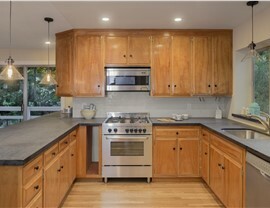 GET STARTED ON YOUR KITCHEN REMODEL TODAY! 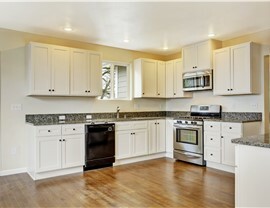 When you’re ready to transform your so-so kitchen into something stunning, contact us! Give Sunview Enterprises a call to speak with a member of our team and learn about all of our affordable kitchen remodel options. You can also fill out our online contact form right now to set up your free, no-obligation design consultation!